There are so many tips out there. We all like to look and feel the best that we can. Here are some tips that I have found. Some I have tried and some I have not. This website has some fun beauty tips click here to visit! Everything, from hairs, nails, make-up and the many uses of Vaseline. 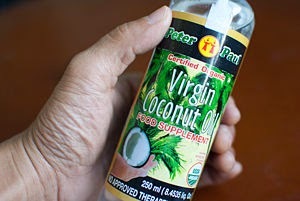 Check out the many uses of Coconut Oil over at Wikihow. I have not tried this one yet, but I am going to try it on my hair. Olive Oil!! It is great. My son had these very rough dry elbow this winter so I prepared an exfoliate using lemon juice, salt and olive oil. I applied it to his elbows in a circular motion. Then rinsed it off. Then I applied either Vaseline or bag balm and sometimes a little hydrocortizone cream. I repeated this every night before he went to bed and his elbows were normal within just a few days. I've heard of it's uses on skin and hair also. Water!!! Our Body Needs it!! Make sure you are getting enough water each day. If you can't stand it without flavoring, then add some. Lemons and limes are great. Exercise- Be active! When you exercise you have more energy, you look healthier and younger! Sleep- Get enough sleep. You can tell when you don't, you start to get those dark puffy circles under your eyes. Eat Good Foods! It does matter what you eat. There are certain foods that contain nutrients that our skin and hair and nails need to look healthy. 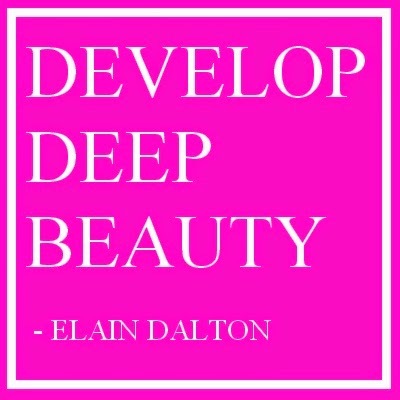 I would say though that inner beauty has to be the most important! When we feel good about ourselves, who we are and what we do. Then it shows on the outside. Have you ever noticed that someone who smiles is much more beautiful than someone who continually looks grumpy. Set time aside to become the person you want to be.